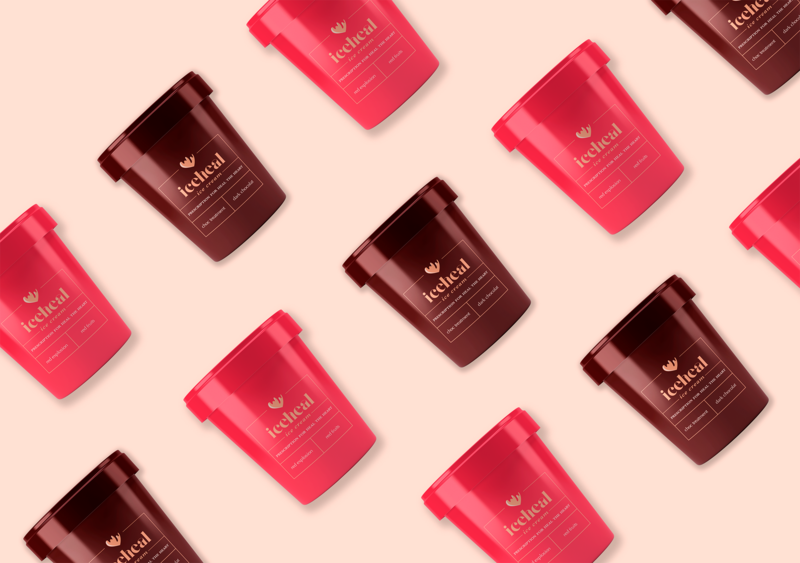 in two different flavors named as chocolate treatment and red explosion. 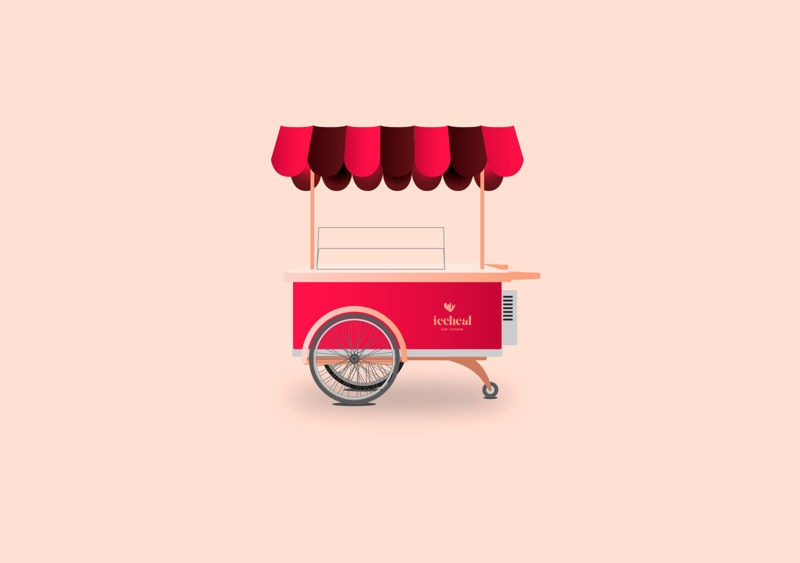 The brand logo is a metaphor for negative human feelings and a melting ice cream. 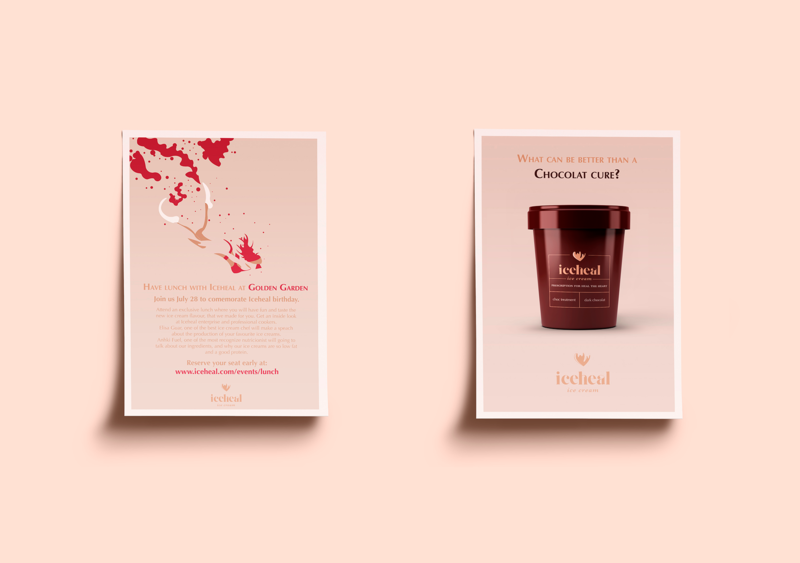 Iceheal will give a little bit of comfort and happiness to those who are sad and lost in love. 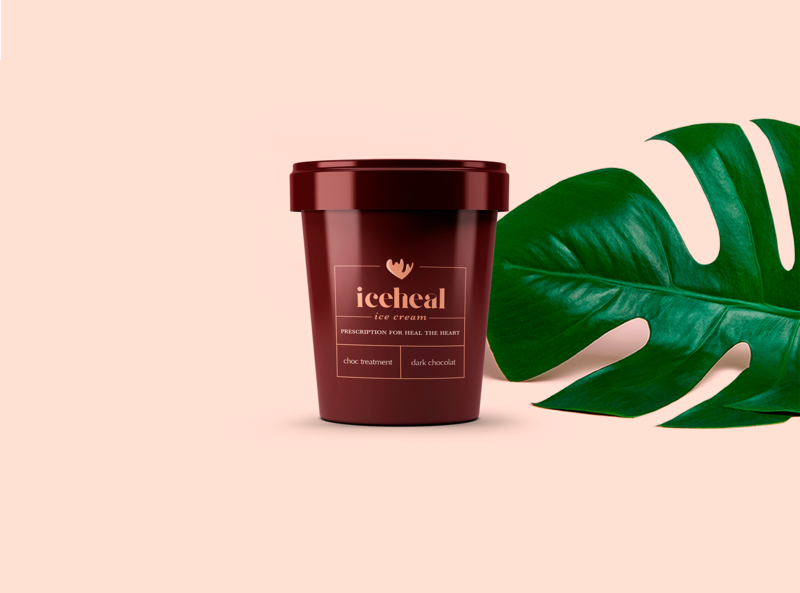 Iceheal is a prescription to cure a broken heart. It is presented in two different flavors named as chocolate treatment and red explosion. The brand logo is a metaphor for negative human feelings and a melting ice cream. 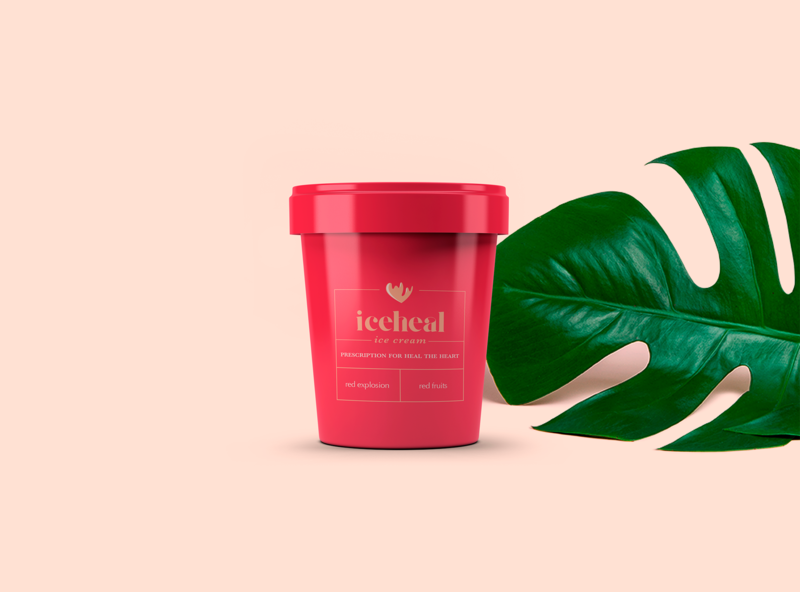 Iceheal will give a little bit of comfort and happiness to those who are sad and lost in love.